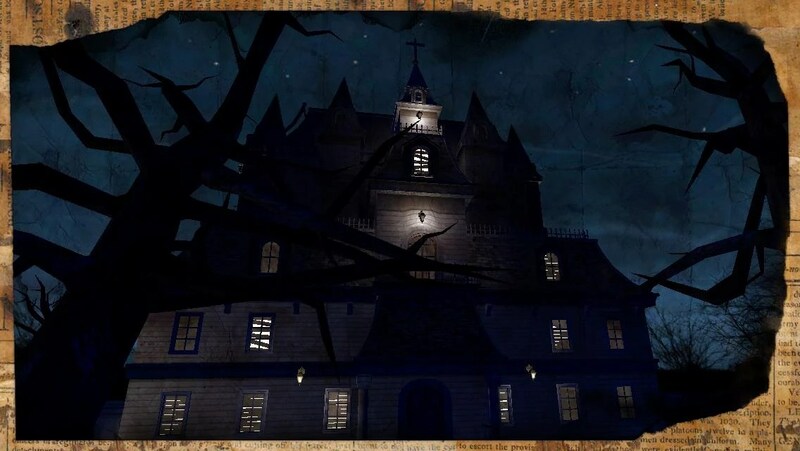 The Silent Dark – Games for Android 2018 – Free download. 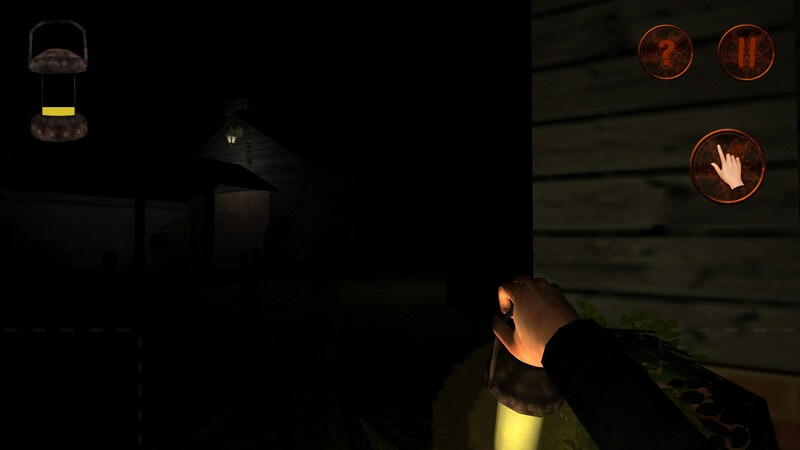 The Silent Dark – Immersive adventure horror game. Despite the rising popularity of survival, horror, and jump scare games for the PC; there seems to be a lack of good horror titles for mobile. 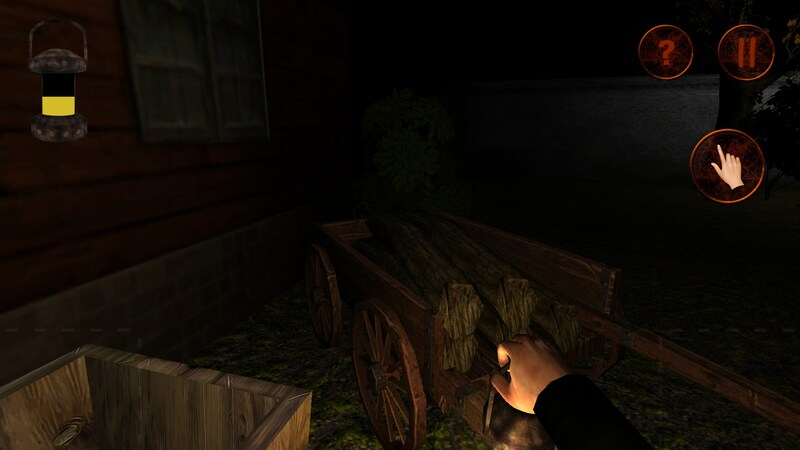 Fortunately, there are a few titles out there for the horror genre, including The Silent Dark for Android - an immersive horror game filled with a haunting atmosphere and a mysterious backstory. 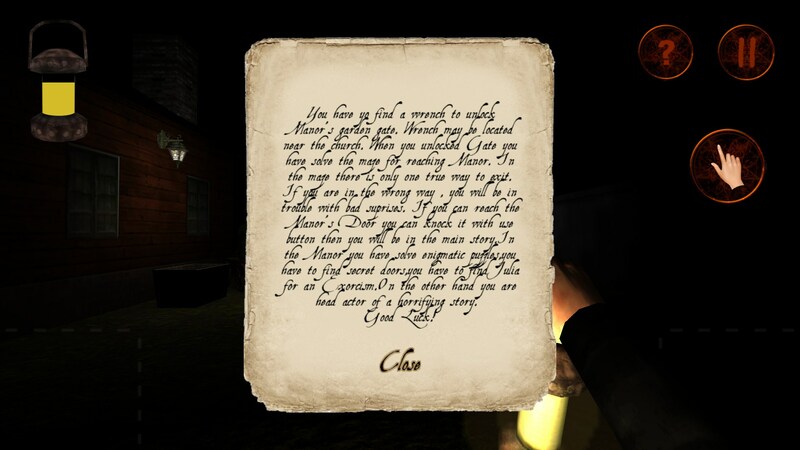 The developers for this game have managed to deliver the story incredibly well. 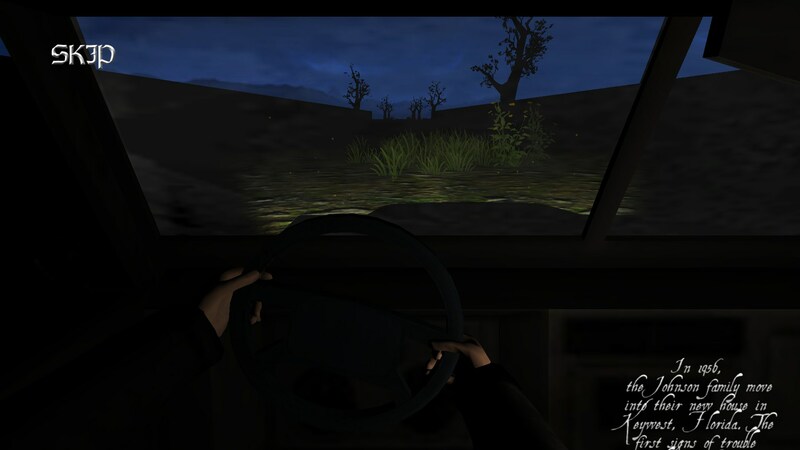 You first start the game in a cut scene, at which point a narration will be given on the plot as the character can be seen driving a car down a dark country lane. After the cut scene, you will find yourself in a garden courtyard with an objective to complete. 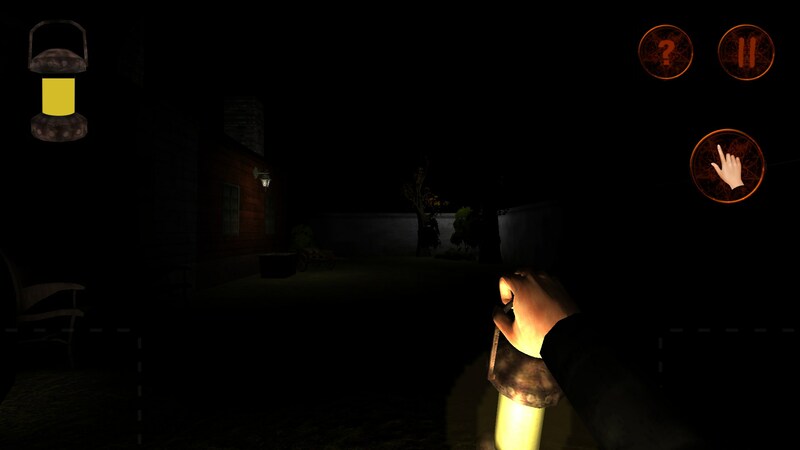 As you explore the dark garden, with nothing but an oil lamp to your name, you'll notice a few odd things about the place you are visiting. Some trees will seem to form strange shadows, and creatures might be spotted in the corner of your vision. 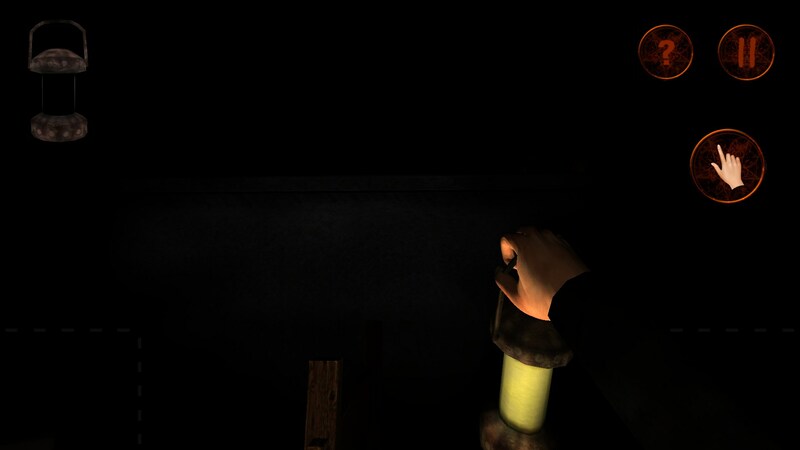 It seems no matter where you go in this game, there are atmospheric sounds, events and objects that get you holding your breath in anticipation for a big scare. For those that are a bit impatient, you may find that this game is a little slow-paced for your liking. 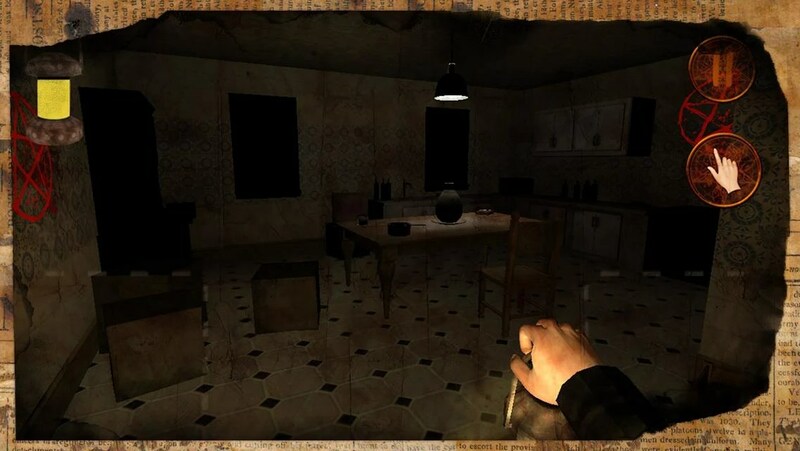 The walking, which is executed with the on-screen touch controls, is a little slow; and completing objectives usually involves searching an area or completing small puzzles. 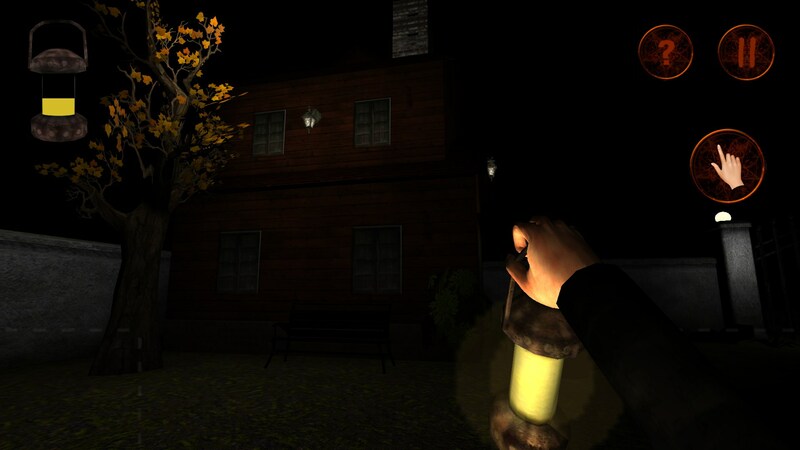 The Silent Dark can be downloaded and played for absolutely free, and surprisingly there are no in-app purchases in the game either, meaning you can get the most out of the scary experience without spending a single penny.